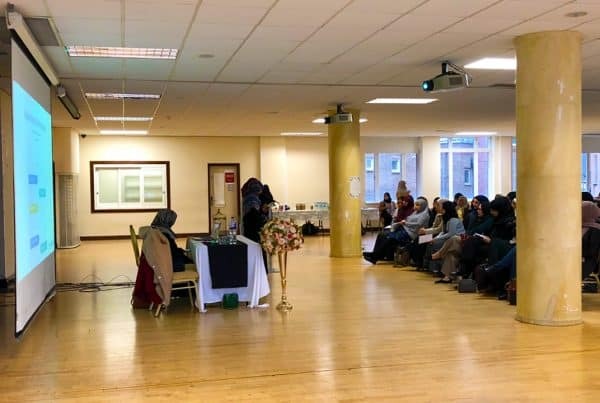 People with mental health issues are not often given a platform to share their stories, experiences and ideas, and this is even less so within the Muslim community. 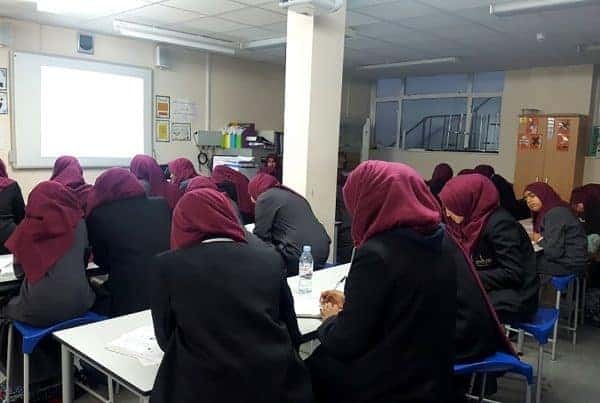 We believe that facilitating discussion is an important step to tackling the stigma surrounding the discussion of mental health issues, in BME and in faith communities alike. In order to target this objective, we have created an event that provides space for ‘survivors’ to share and discuss their stories and experiences. 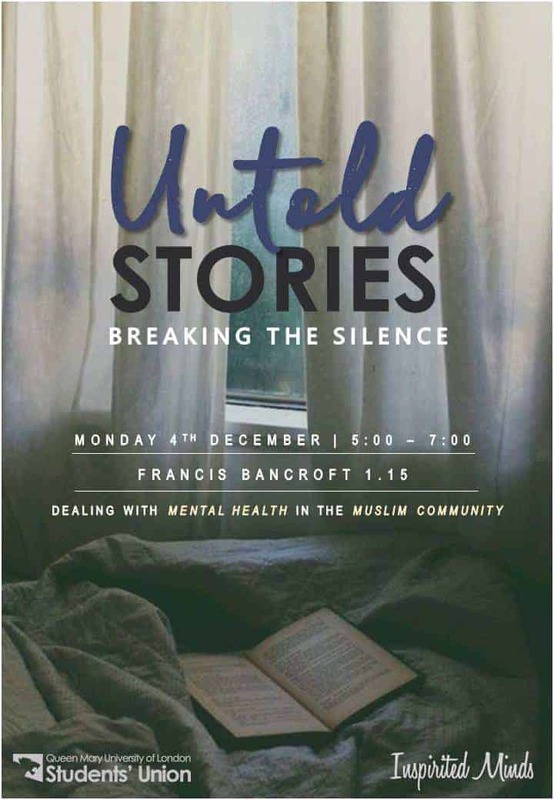 Specifically, this includes muslims sharing their stories when it comes to their experiences of Mental Health difficulties. 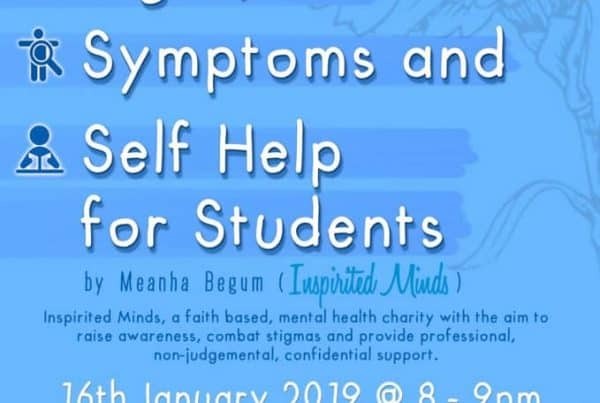 The event will have multiple speakers, with talks on schizophrenia, anxiety, depression, suicidal thoughts, body dysmorphia and OCD. There will be a brief chance for the audience to share stories if they feel comfortable, fostering a safe space for discussion and openness. To keep in touch with our work, events, campaigning and other news, sign up to our newsletter. As a subscriber, you will receive regular updates about upcoming projects, latest news, forthcoming events and new vacancies.